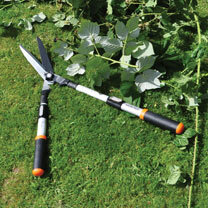 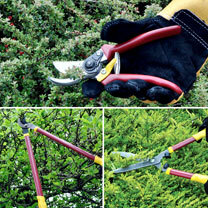 These telescopic hedging shears feature a non-stick cutting blade, blade adjuster and soft-grip handles. 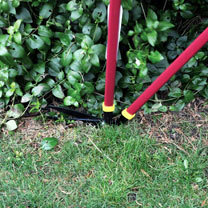 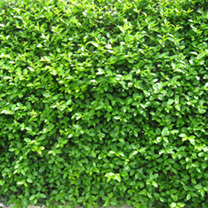 The telescopic adjustment ranges from 66cm to 86cm to allow you to get to those hard to reach parts of your hedge. 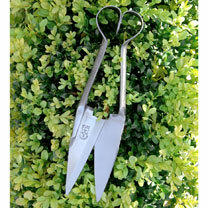 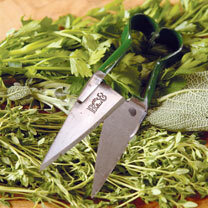 Adorable miniature shears for harvesting your home grown herbs - an essential kitchen accessory!